Hanson Myrefield Ltd, trading as Hanson Concrete Garages, was first established in the early 1970’s. It is a family owned company, with family values at its heart. Customer satisfaction is first and foremost, and the company’s growth and continuing success has been built with happy customers. Take a look at our Customer Charter and you will see why we have so many happy customers. A move to brand new, purpose made, premises in 2005, was the latest in a series of major investments designed to ensure the Flexibility and Quality of prefabricated concrete garage product that the company had become, rightly, famous for. Continuing investment elsewhere, in machinery and vehicles, makes sure that we are ahead of requirements for Health and Safety, and taking advantage of all modern methods of delivery and handling what is a very heavy product. The management team has many years experience in the prefabricated concrete sectional buildings industry, ensuring that your product will be of the highest quality, and that the Service you receive will be of the highest standard. 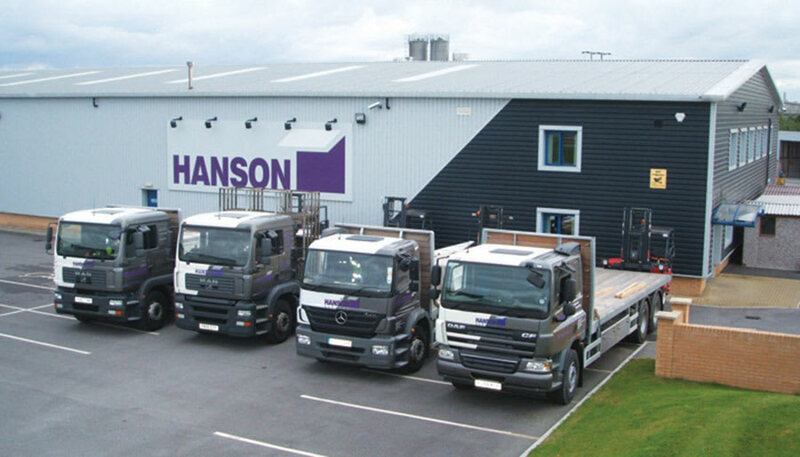 So, now you know a little bit more about the company, why not choose a Hanson Concrete Garage?